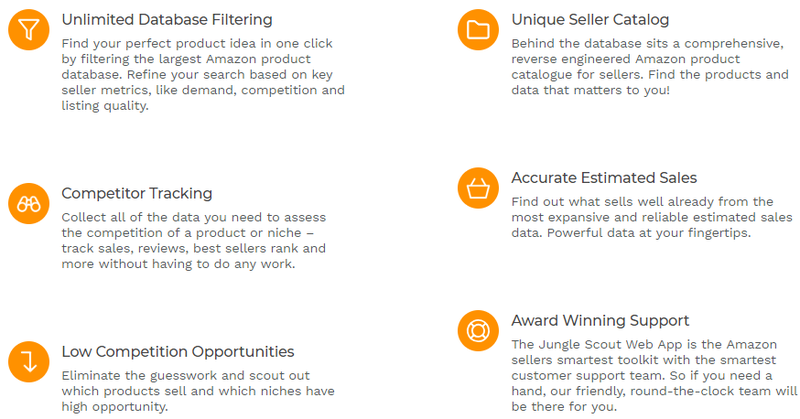 Jungle Scout Chrome Extension is one of the must-have things for an Amazon FBA seller. It provides the user with research data at a much faster rate than if the data is collected manually. The idea of the app is to give the seller a general winning idea for their business. With Jungle Scout Estimator, you can easily analyze the products of your business. So here is an unbiased review of Jungle Scout to help budding businesses using Amazon FBA. 2 How to get Jungle Scout? 3 How to use Jungle Scout? This question can be answered very easily once the user gets a look at the product. 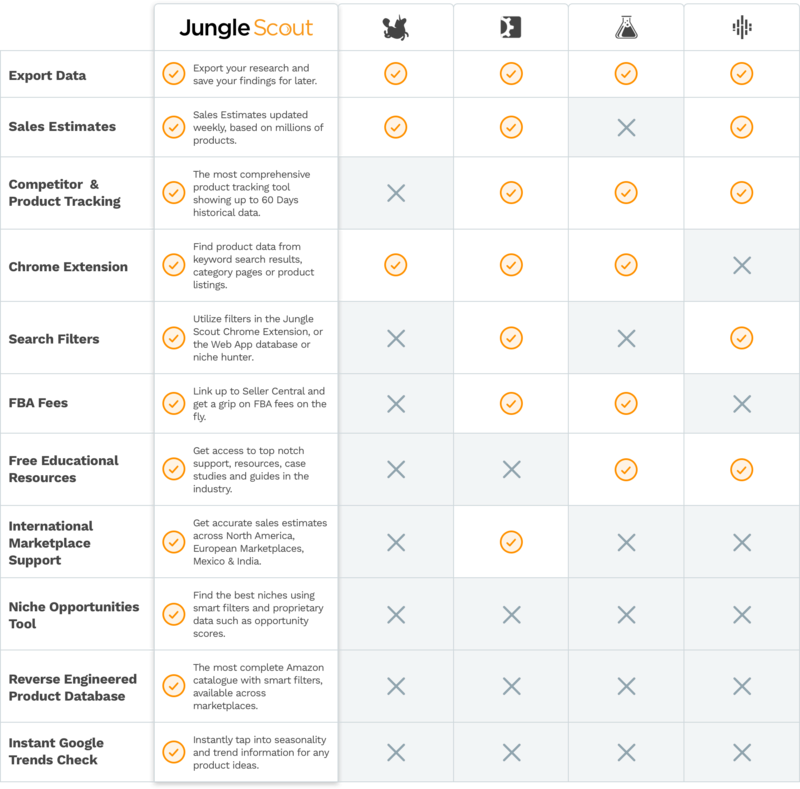 Jungle Scout helps the seller get an insight into how the product is performing in the market, so this can help in choosing which products to invest in and which do not. 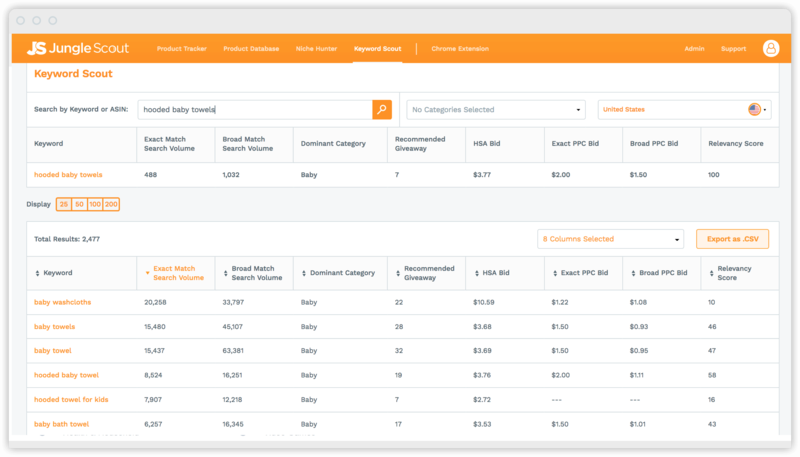 Jungle Scout will show data on each product page as you search for a product and will also show how the product is doing in sales. Can be easily accessed by just pulling a box in the product listing. This is the key to know if a product is too competitive or not and helps the seller know where to put their money into. How to get Jungle Scout? Jungle Scout is easily available on their website. 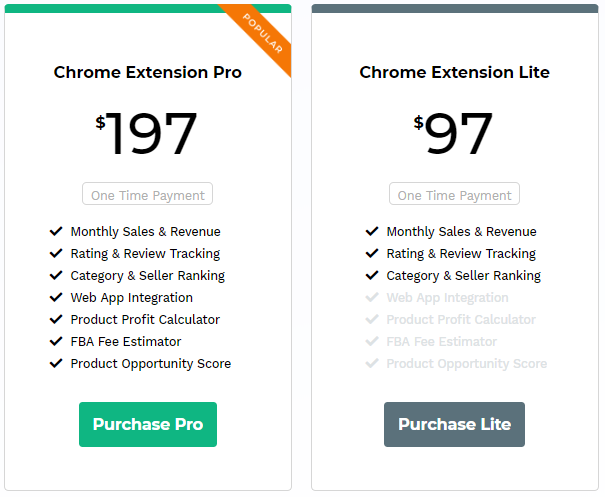 Here at https://www.junglescout.com/the-chrome-extension/ you can easily get to the website which will present you with two options to either buy the Lite version or the Pro version. While the pro version is better, it also costs more than the lite version. Lite versions are generally suggested for the new Amazon FBA sellers. 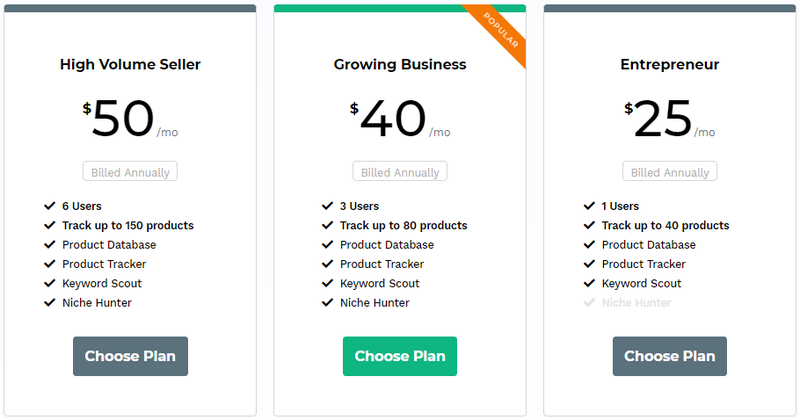 The Pro version costs a one time fee of $197, a $100 more than the Lite version, it also provides with features like Sales Item Profit Calculator, Dimension & Weight of Items, FBA Fee Estimator, Opportunity Score, Historical Price, and Rank & Sales Data. Jungle Scout while does not give a free trial but it gives a 14-day money back guarantee so if unsatisfied it will give your money back, no questions asked. You can even go for Jungle Scout Web App if you wanna explore more about the products in detail. How to use Jungle Scout? You can take help of Google(it is a chrome extension so duh!) to search for them and search for “bestseller amazon products”, this search will lead you to an Amazon page with a list of products which are updated on regular basis. Then choose a product which you would like to look for and look at its monthly sales and reviews by using the Jungle Scout extension. The key is actually getting deep into the product and its sales and it’s way more helping than just looking at the products. 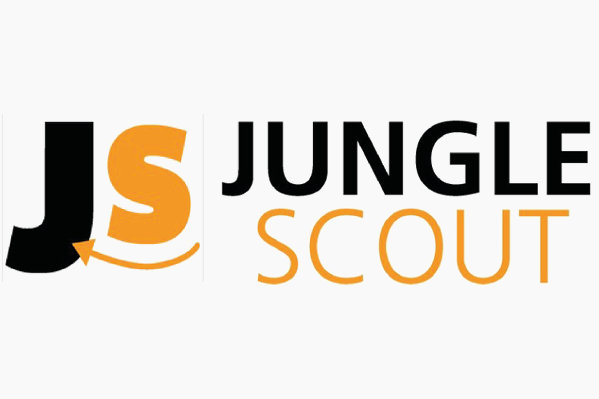 Jungle Scout also helps the user to pinpoint niches and products that have few competitors and more profit accurately. You can also use the filter feature to filter products according to your needs i.e, price, rank, estimated sales etc. You can make use of these to grow your business to the next level! The extension allows you to gather information for an Amazon product as soon as you visit www.amazon.com. 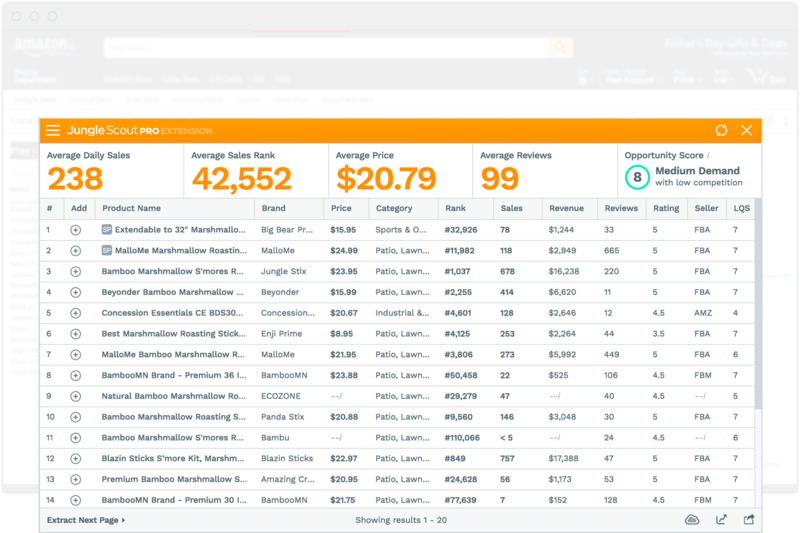 With just a click a user can look at the product’s price, it’s estimated sales and review count which proves valuable to the user. On the other hand, the Jungle Scout web app allows you to keep an eye on the competitor’s activity and also filter the search for a product by its category, price, rank etc. which helps the user know what product they are investing in and if it will be profitable. It’s not a question to choose between these two but that both of them go in accordance with each other. The extension is basically for the people that are interested in metrics. The data provided would have seasonal trends, profit calculator, FBA fees and more. The Jungle Scout chrome extension is really powerful but after all, it’s a program. So do not expect it to magically tell you which product will boom in the market but what it can tell you is the statistics behind the product which are actually an estimate. So it’s basically up to the user to apply their thinking that if the product is in the trend or if the stats match up to the reality and make a decision. Overall this is a good product for an Amazon FBA seller but the user also should use their instincts to implement the stats effectively in reality. So get your Jungle Scout and prepare to rock the market with your products!! !